Manage email signatures with ease. 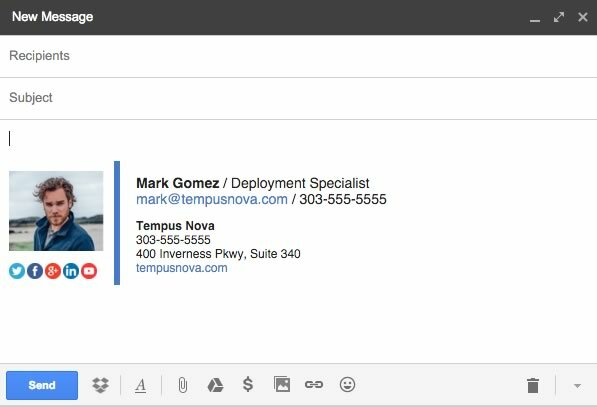 Create custom email signatures, and apply them across your organization any way you like. 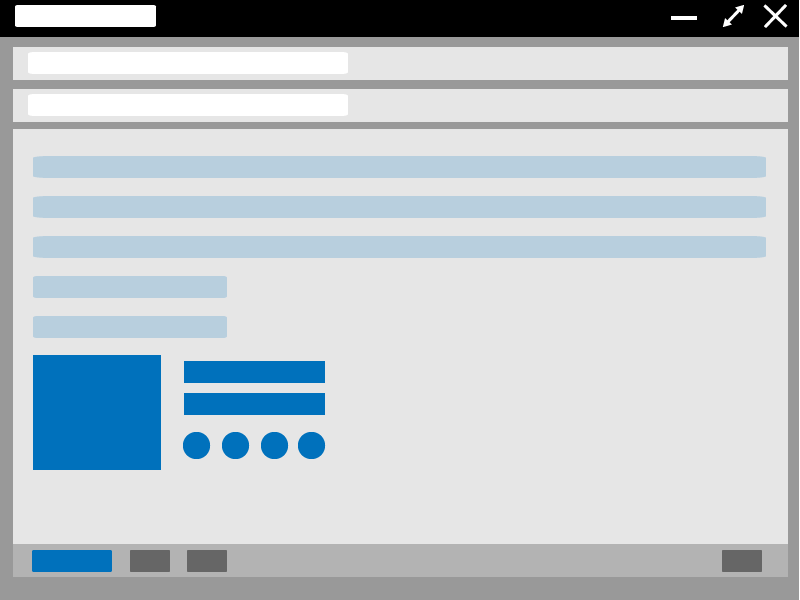 Manage signatures from individual users up to the entire company. Start from a template, or build your own completely customized signatures. 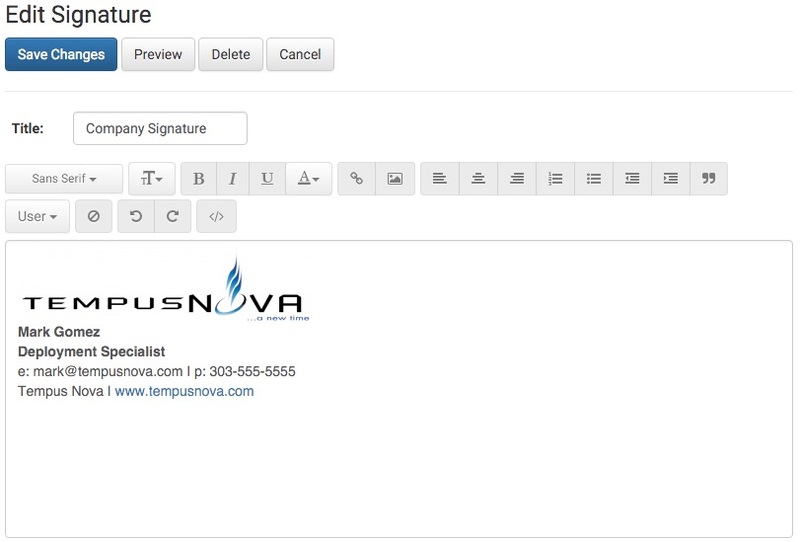 Control the content, formatting, and images in any signature. Choose the plan that is right for your organization.